Our Scientific Advisory Board (SAB) is composed of world renowned experts from industry and academia who provide guidance and help Establishment Labs set strategic direction on scientific and technical topics associated with the science, development, manufacturing and quality of our products and businesses. The Scientific Advisory Board works closely with the other Advisory Boards on matters which benefit from the overlapping expertise. 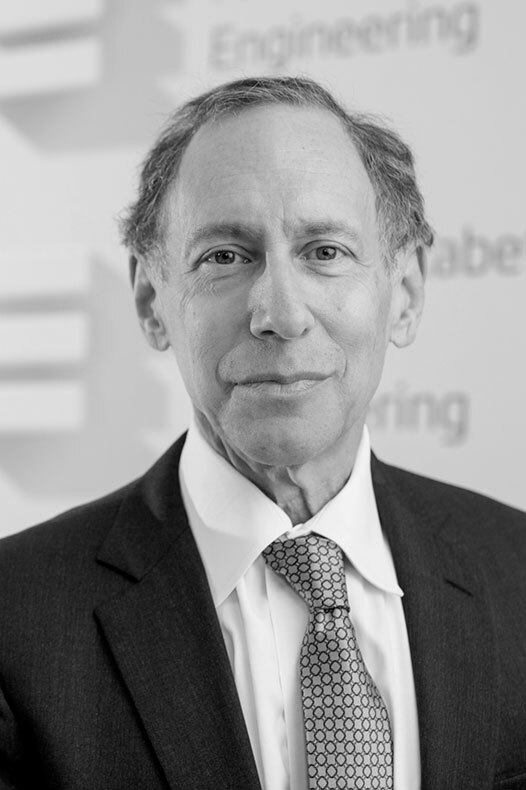 Robert Langer is an Institute Professor at MIT (there are 13 Institute Professors at MIT; an Institute Professor is the highest honor awarded to a faculty member). His h-index of 232 is the highest of any engineer in history. He has over 1,130 issued and pending patents which have been licensed or sublicensed to over 300 companies. He served as Chairman of the FDA’s SCIENCE BOARD (highest advisory board) from 1999-2002. Langer is one of a very few individuals elected to the National Academy of Medicine, the National Academy of Engineering, the National Academy of Sciences and the National Academy of Inventors. He is one of four living individuals to receive both the US National Medal of Science and the US National Medal of Technology and Innovation. In 2015, Dr. Langer received the Queen Elizabeth Prize for Engineering. He has also received the Draper Prize (considered the engineering Nobel Prize), Albany Medical Center Prize, Wolf Prize for Chemistry, Millennium Technology Prize, Priestley Medal (highest award of the American Chemical Society), Gairdner Prize, Kyoto Prize and the Lemelson-MIT prize, for being “one of history’s most prolific inventors in medicine.” He holds 29 honorary doctorates including honorary degrees from Harvard and Yale. Prof. Ardeshir Bayat is a principal investigator/senior associate professor at the university of Manchester, UK, and professor at the university of Cape Town, South Africa. He is considered an expert (H index= 54) on breast implant surfaces, capsular contracture, wound healing, skin scarring and plastic & reconstructive surgery research. He has a medical degree and a PhD, and has published extensively in peer reviewed scientific literature (460 articles to date). He is regularly an invited speaker at national and international conferences (580 conferences to date). He has supervised many PhD students who have successfully completed their research and published in peer reviewed literature. He a senior editor of several journals and also participates in many other journals’ editorial boards. His team have created and patented novel biomimetic devices and continue to work on developing models to understand the process of cell surface interaction/capsular fibrosis and its modulation related to the breast implant surfaces. This allows the translation of basic science to major therapeutic developments in aesthetic and reconstructive surgery with direct relevance to patients and industry. Dr. Brian M. Kinney is a Clinical Associate Professor of Plastic Surgery at the University of Southern California in Los Angeles and a reputable board certified plastic surgeon. Dr. Kinney has served as President of the Plastic Surgery Educational Foundation of the US (PSEF), Chairman of the Board of Trustees of the American Society of Plastic Surgeons (ASPS), Deputy Secretary General of the International Confederation of Aesthetic, Plastic and Reconstructive Surgeons (IPRAS), Board member of the American Society for Aesthetic Plastic Surgery (ASAPS), part of the International Society of Aesthetic Plastic Surgeons (ISAPS), Co-Founder and Board of Directors of the International Society of Plastic Regenerative Surgery (ISPRES), as well as Chairman and Medical Director of Thermi. Dr. Kinney has one of the top plastic surgery practices in southern California for over twenty-five years and is also a staff member of many major hospitals in West Los Angeles, such as St. John’s Hospital and Health Center and Cedars-Sinai Medical Center. Dr. Kinney earned his bachelor’s degree (Biomedical/Mechanical Engineering) and master’s degree (Mechanical/Electrical Engineering) after completing the Harvard/MIT Health Sciences and Technology program. He then attended medical school at Tulane University and trained in general surgery and plastic surgery at UCLA in Los Angeles, CA, USA. Benjamin Lewin has undergraduate and doctoral degrees in genetics from the University of Cambridge. He taught at the University of Sussex before moving to the United States, where he had a fellowship at the National Cancer Institute. In 1974 he started Cell journal, which was published at M.I.T. until 1985, and then continued as part of Cell Press. He remained Editor of Cell, one of the most significant journals in the life sciences, and under the aegis of Cell Press started other journals, Neuron, Immunity, and Molecular Cell. He is the author of several books on genetics, including the three volume series Molecular Basis of Gene Expression and the textbook GENES, now in its eleventh edition. 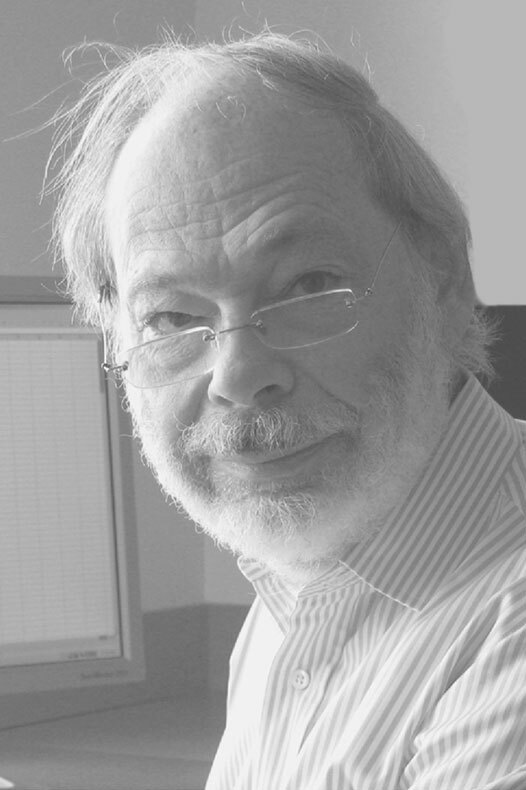 He retired as Editor of Cell in 1999 and was involved in Virtual Text, a company for publishing textbooks in science online. He is presently working on a book on the history of genetics and molecular biology. 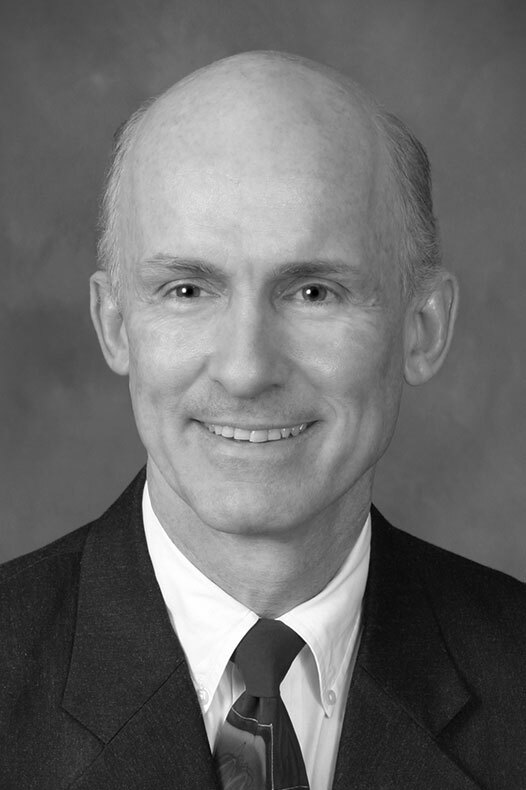 John Hancock has four decades of New Business and Product Development experience within the Medical Device industry including management and consulting positions in R&D, Business Development, and Regulatory / Clinical Affairs. Experience includes successfully managing the development of innovative implants and instruments for the Plastic/Aesthetic, Cardiovascular, Neurosurgery, and Bariatric Surgery markets at large global companies and start-ups. 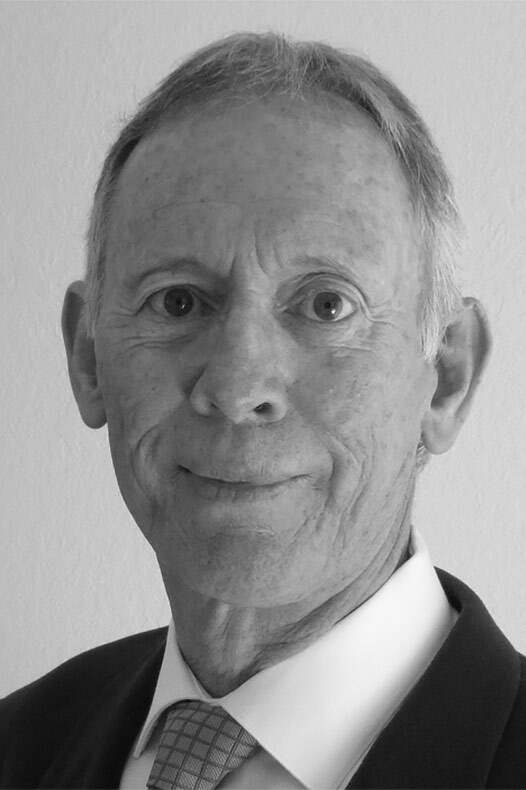 John holds a BSME from Cal Poly, San Luis Obispo and a MBA from the University of Stirling, Scotland and is an inventor on multiple medical device patents.